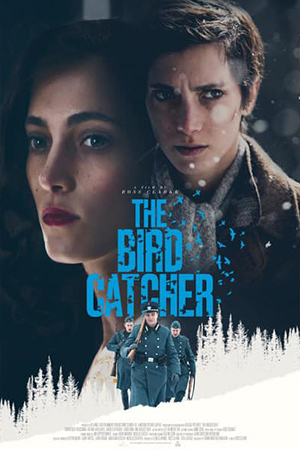 On her attempt to flee the Nazi round-up in Norway, Esther finds herself alone, on an occupied farm forced to conceal her identity; leading to a series of choices and consequences which shift the paths of those around her. This story uncovers a hidden slice of history that grips at the heart and inspires us all at the deepest level. 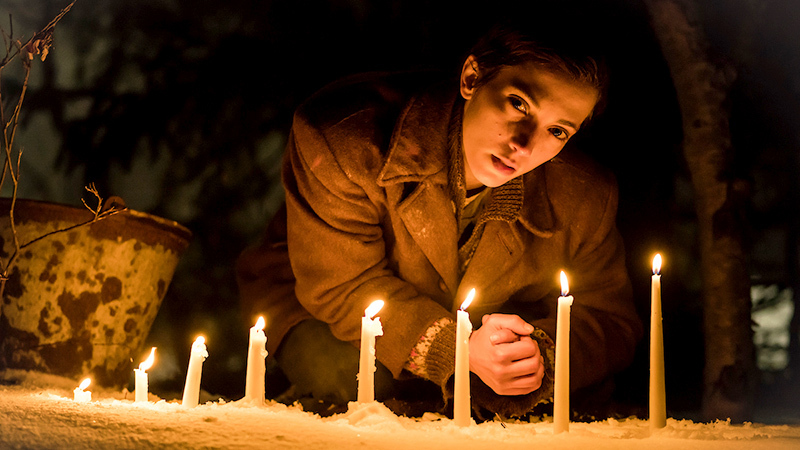 After being torn away from her family, 14-year-old Esther must assume a new identity in order to navigate her survival on a remote snow bound farm amidst the hostility of Nazi-occupied Norway.